Whether you are shopping for new construction or replacement windows you will find quality products at a reasonable price to fit your needs. 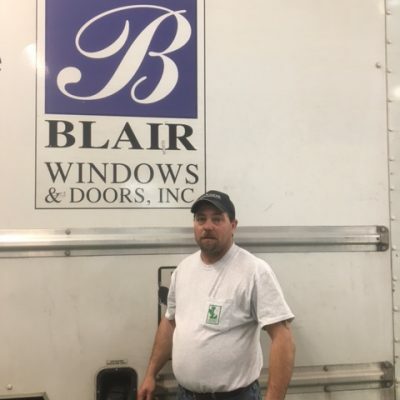 Blair Windows & Doors, Inc. has an outstanding reputation for delivering the best service possible throughout Metro Indianapolis. Our knowledgeable staff works hard to make your purchasing experience stress-free. You’ll find that our after sales service is second to none. 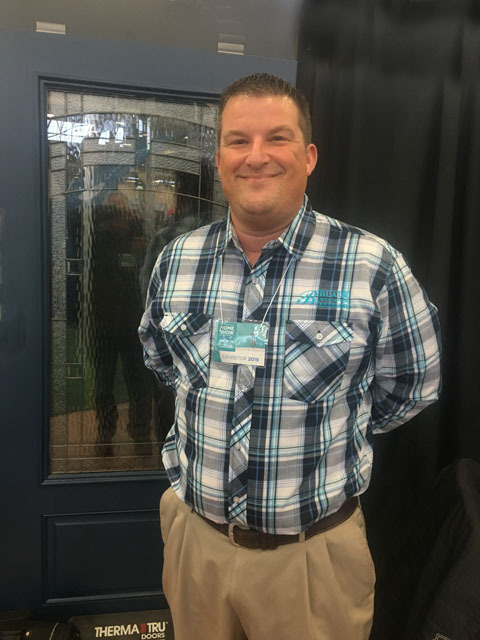 Our company consists of a small team of window experts committed to filling your needs with field proven high quality affordable new and replacement windows and doors, backed by superior in house service. Our goal is to provide you with a knowledgeable personable experience, that big box stores and lumberyards cannot. 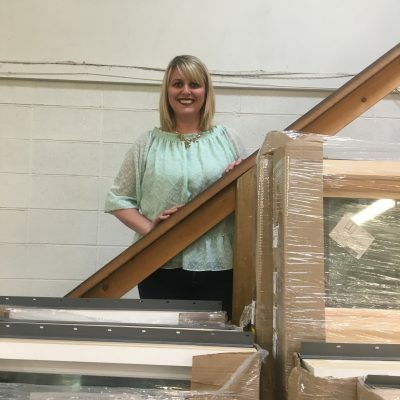 Because we’re not a national chain, we carefully choose the manufacturers we work with to bring you top quality products that look great at a fair price. 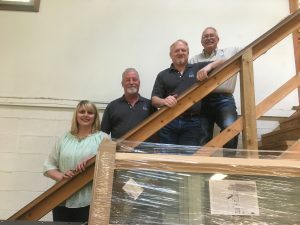 History of Blair Windows & Doors, Inc. Started by Gene Blair in 1955, Blair Windows originally worked only with building professionals in the region. When he was ready to retire in 1988, he sold the company to long time employee, Jim Meyer. Our founder didn’t sell the company to just anyone. Jim went to work for Gene as a truck driver in 1973 after a two-year stint in the U.S. Army. He advanced from driver to service manager then onto sales. 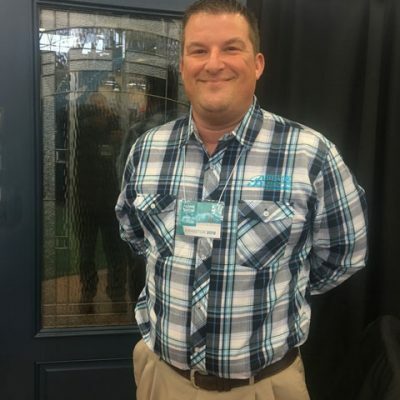 When he bought the company, he brought his experience, knowledge, work ethic, and commitment to all that Blair Windows & Doors stands for. He makes sure all new employees continue the tradition of quality products at affordable prices backed by our superior in house service. 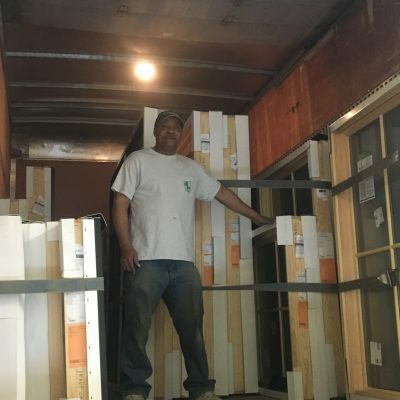 He expanded the business to offer replacement windows and doors in addition to the new construction services. 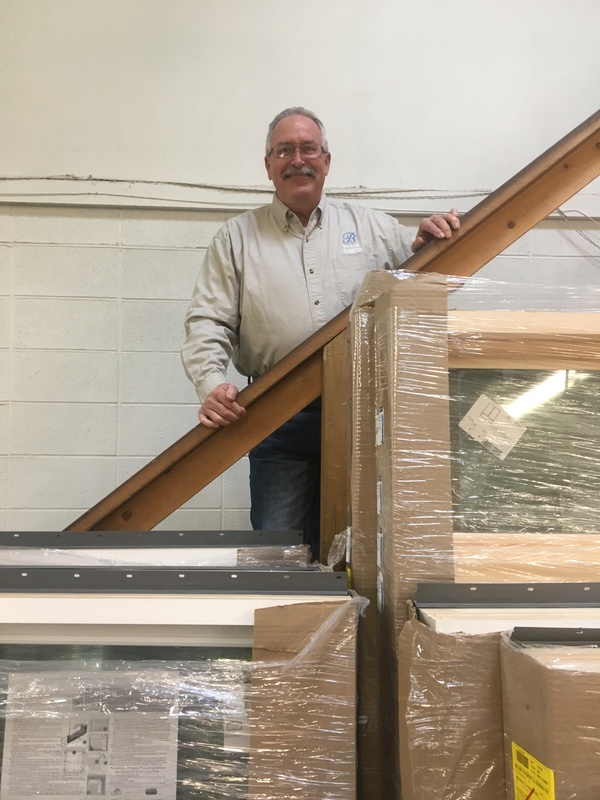 Whether you’re a building contractor or homeowner, we want to be the window company you call for your new window or replacement window needs. If you need a new entry door or a replacement patio door, we can help with that too. Let us know how we can be of service to you. Call 317-356-4666 to schedule your no obligation appointment today. 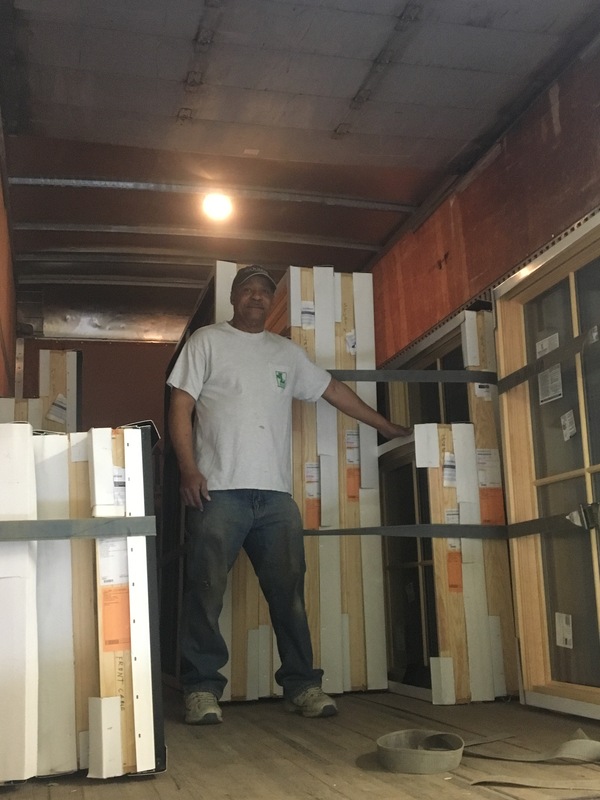 Here are a few of our team members you may interact with during the sales and installation process. 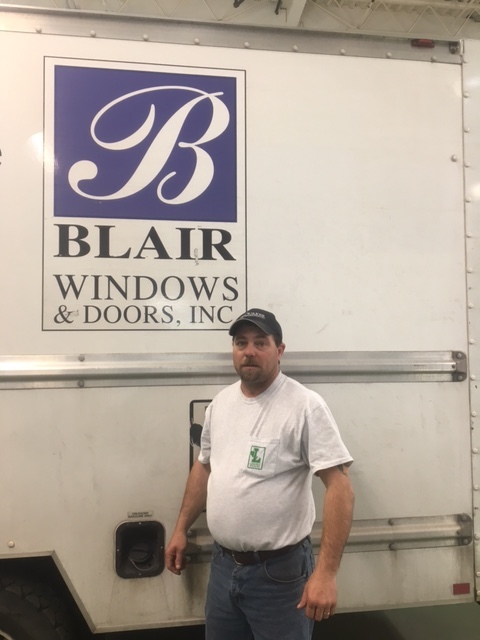 Blair Windows has over 60 years of professional experience installing new windows and doors. 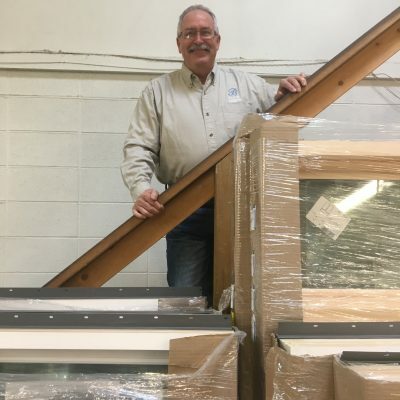 Whether you’re a building contractor or homeowner, we want to be the window company you call for your new window or replacement window needs. 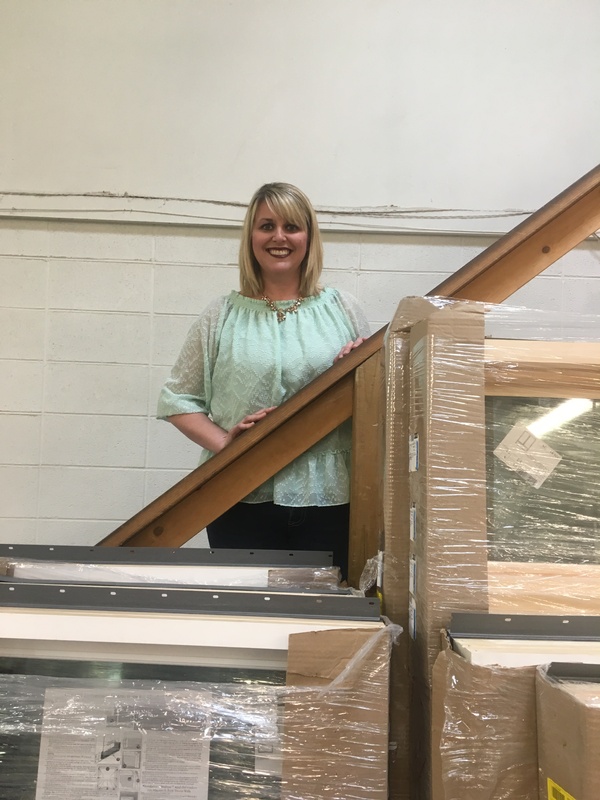 If you need a new entry door or a replacement patio door, we can help with that too. Let us know how we can be of service to you. Call 317-356-4666 to schedule your no obligation appointment today.